like the trammel of Archimedes. 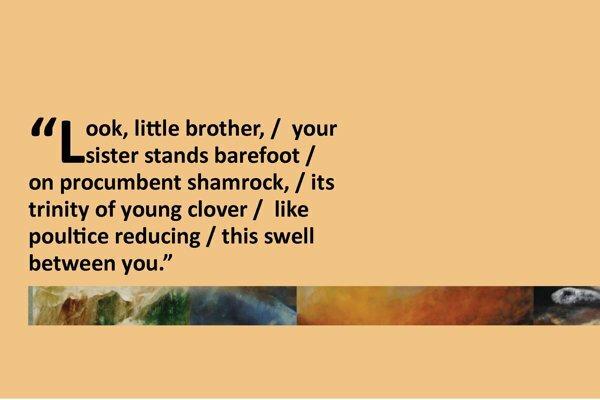 Clodagh Beresford Dunne’s work has appeared in Irish, UK, and US journals including The Irish Times, Poetry Ireland Review, The Stinging Fly, The Moth, Spontaneity, Poetry 24, The Pickled Body, Southword, and Pittsburgh Poetry Review. In 2016 she was awarded the Arts Council of Ireland Emerging Writer Bursary, and in 2017, her poem “Seven Sugar Cubes” was voted Irish Poem of the Year at the Irish Book Awards.